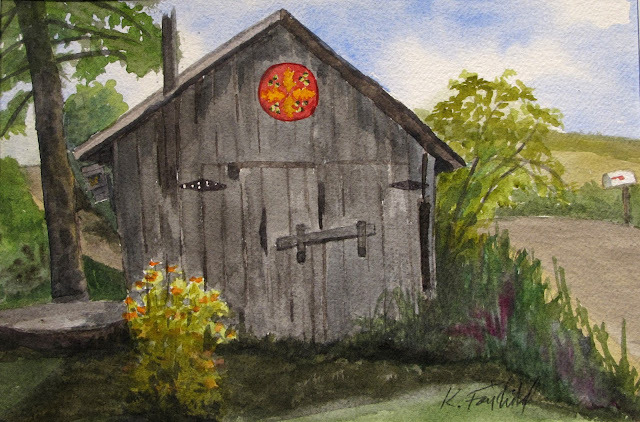 VIVA Gallery’s monthly First Thursday artist reception, to be held on August 4, will feature watercolor artist Kathy Fairchild, who resides in Westby with her husband Paul. 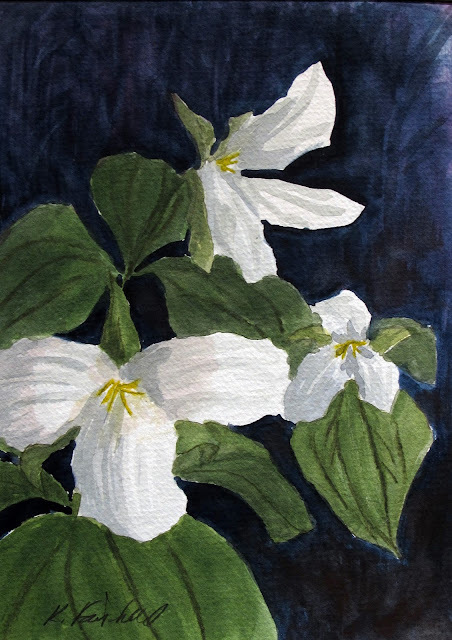 She has contributed much to the community since moving here in 1975, and the love she has for the area is apparent in her paintings, whether landscapes, florals or portraits. Kathy graduated from Ohio State University with a B.S. in Arts Education, with a focus on film and photography. Work as a photographer, non-profit manager, administrative assistant to architects and engineers and helping to produce the weekly newspaper the Kickapoo Scout gave her a chance to learn a lot about the workings of the world. As film gave way to the digital world, Kathy decided to return to painting. At the time, watercolor seemed the most appealing choice. She had no experience with the challenging medium and began painting with the Vernon County Plein Air Painters in 2003. 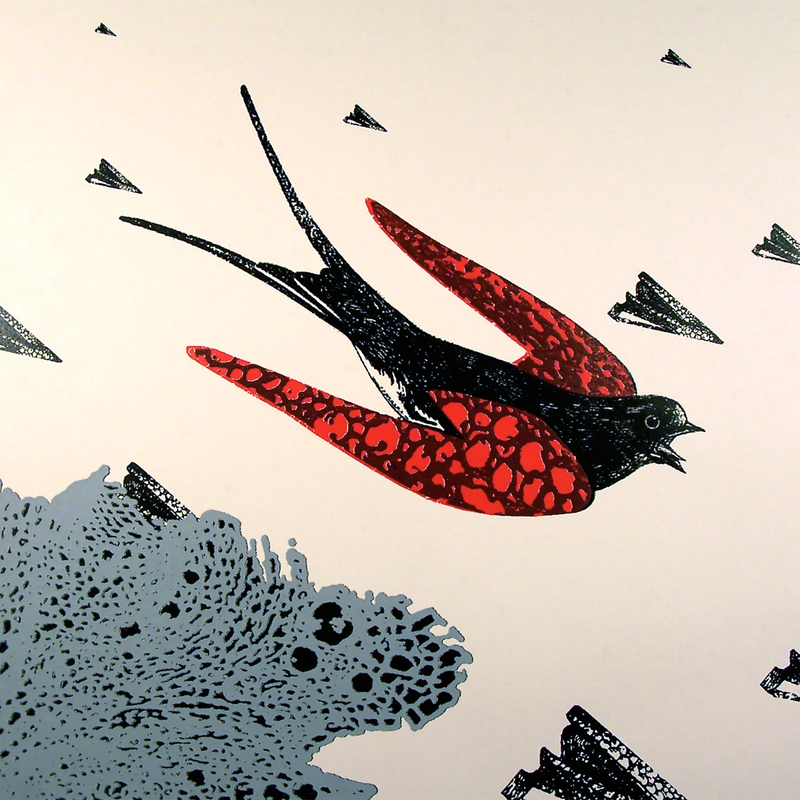 In the ensuing years, her work has matured in composition, color and style. Regular painting sessions have provided the opportunity to observe and learn from others, and studio models during the winter months have allowed her to develop skills in painting the human figure. Kathy officially retired in late 2014, and retirement has meant time for more travel and the opportunity to paint new environs. She continues to do some plein air work and also produces studio paintings from photos taken in her travels. Of late, the evolution of manmade structures and the natural grandeur of landscapes seem to most hold her interest. 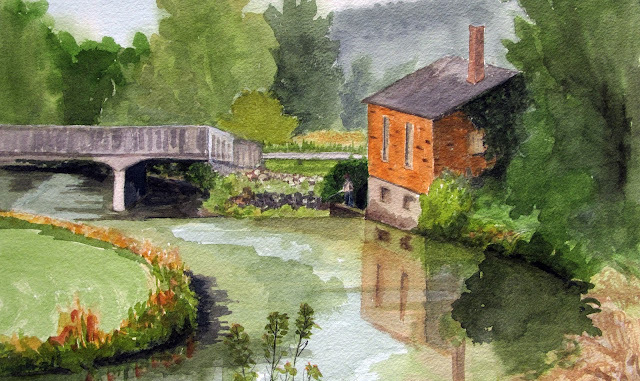 Kathy’s watercolors, along with the works of VIVA’s member artists, will be featured at VIVA’s First Thursday reception on August 4 from 5:00pm to 7:00pm. The gallery is located at 217 South Main Street in Viroqua.For more information about this and future First Thursday events, contact the gallery at 608- 637-6918 or info@vivagallery.net. I have a love for technology and a passion for art. I have a growing interest in combining the two. Screenprinting has become my medium of choice. 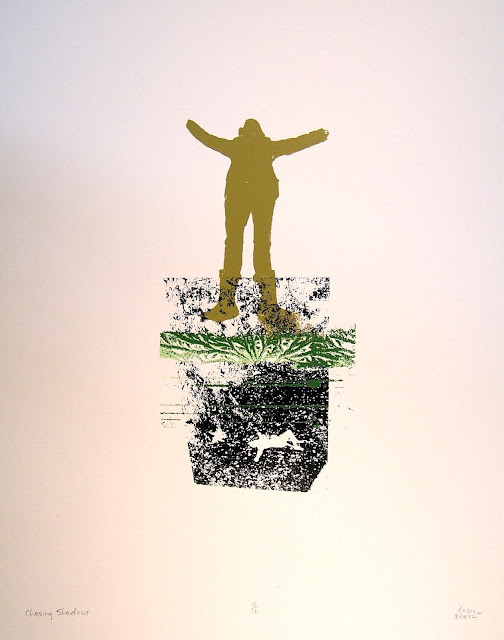 For me it combines the technical abilities of the computer, and the handmade qualities of printmaking. It is in this juxtaposition that I find dynamic expressions can occur. 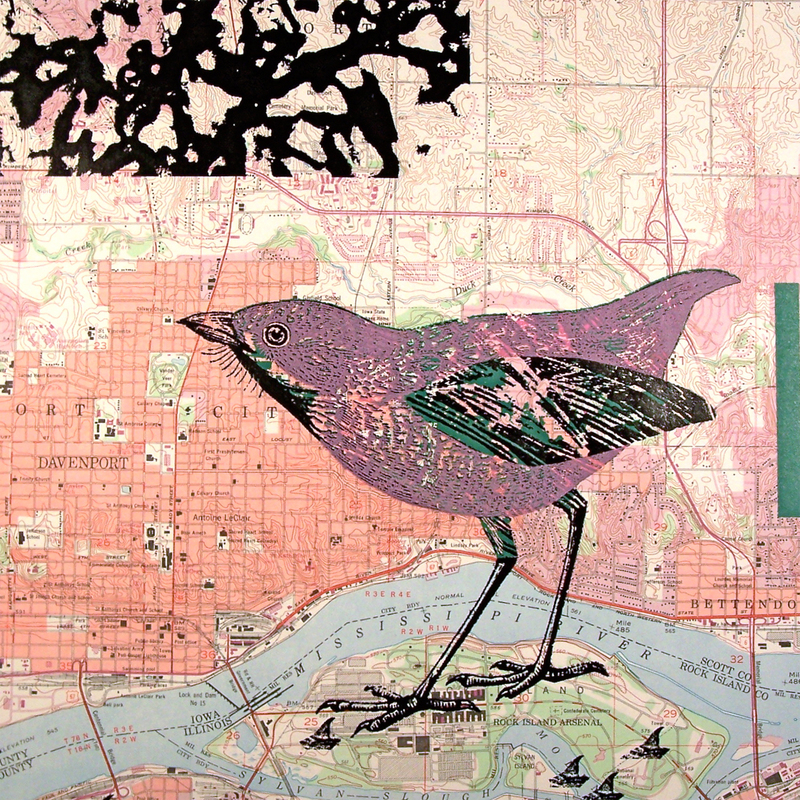 My work focuses on merging of images, a collage of sort. I enjoy taking old materials and images and finding new meaning for them, recycling them. It is pleasing for me to give these images a fresh visual look as well as a new interpretation. It is amazing how imagery starting from different origins, goes through a digital maze, finds its way into my hands, and ends up on a piece of paper.